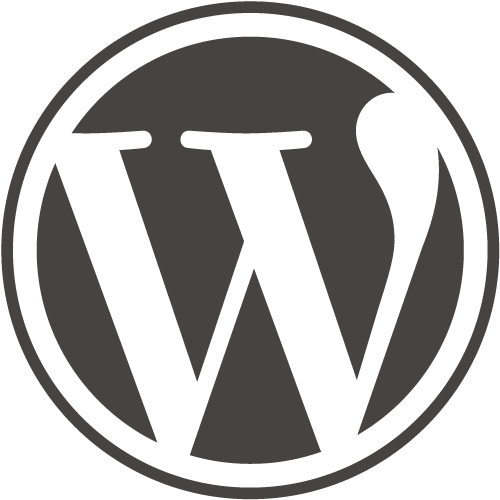 As WordPress specialists ZCT Media can work with you to produce your website with a custom WordPress theme to match your branding. The end result is the familiar WordPress admin area for editing your content but the theme is uniquely yours. Look and feel designed by you or designed by us to your specifications to match your branding, colour scheme etc. Many different page layouts such as: with or without sidebars, double sidebars, unique sidebars to different pages, columns etc. Mobile First, dependent on audience. Option of two unique navbars/menu's, horizontal, vertical or even those huge menus with pictures and icons etc. Choose different layout options for desktop, phone and iPad/tablet - make your site 'mobile first'. If you've seen it we can do it! You get a site that you can update without needing any technical skills. You get the world's most established content management system. You get a custom theme built by us to your specification. We can work with you to produce a custom WordPress theme to match your branding. The end result is the familiar WordPress admin area for editing your content but the theme is uniquely yours. Many different page layouts such as: with or without sidebars, double sidebars, unique sidebars to different pages, columns etc.